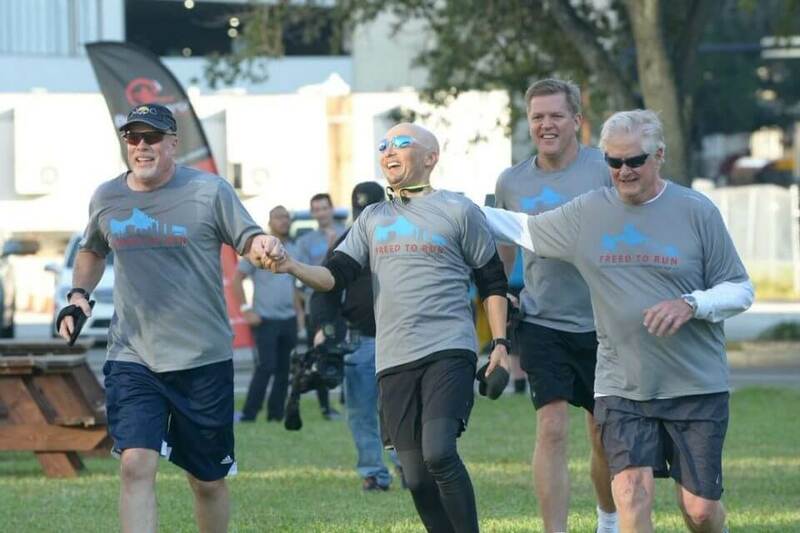 A fundraising effort like no other, Freed to Run started in 2017 with one man – Gunster shareholder Mike Freed – and exploded in 2018 into a community-wide, 157-mile-long celebration of philanthropy benefiting the Jacksonville Area Legal Aid’s Northeast Florida Medical Legal Partnership to the tune of $414,000. For the second year in a row, Freed ran along U.S. Highway 90 from courthouse to courthouse, starting at the Florida Supreme Court in Tallahassee and ending at the Duval County Courthouse in downtown Jacksonville, completing six marathons in six days. More than 100 runners spread across 17 relay teams ran all or part of one marathon along the route Dec. 2-7, with each team collecting pledges and Baptist Hospital matching all the money raised at 125 percent. The proceeds from Freed to Run 2.0 will go toward a planned $2.25 million endowment for the Northeast Florida Medical Legal Partnership, through which JALA provides free civil legal aid to pediatric patients and their families when referred by one of several participating Northeast Florida health-care institutions. Through the partnership, about 200 children a year get help with access to health care, safe housing, special education and other services essential to their well-being. 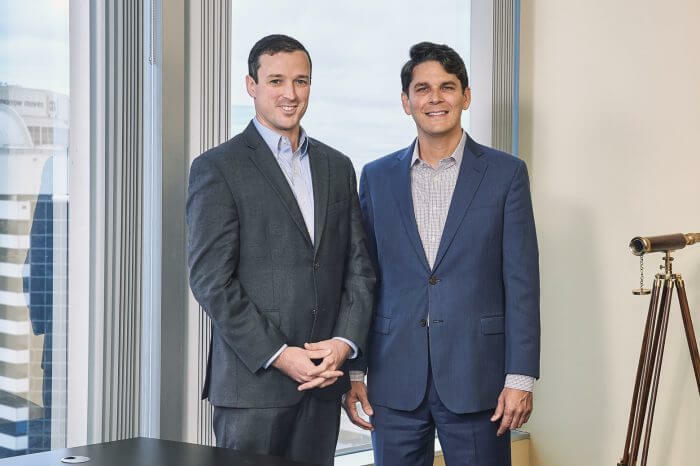 The teams represented Jacksonville-area law firms, businesses, universities and organizations, as well as local judges and JALA staff and board members. Freed to Run 2.0 tapped into an outpouring for civil legal aid that even included a friendly rivalry between the offices of the Fourth Circuit public defender and state attorney. Assistant Public Defender J. Owen Schmidt was proud that his team, The Defenders, raised more than $11,500 and bested the State Attorney’s Office.